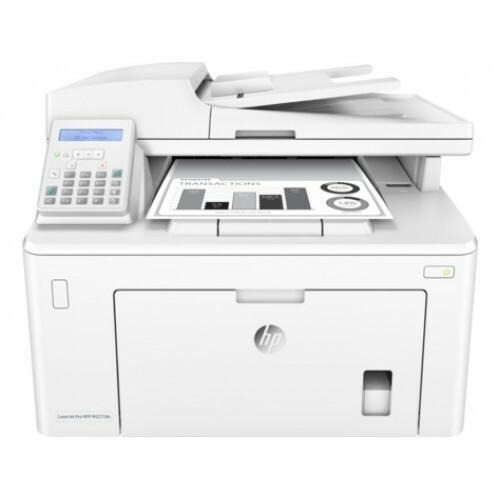 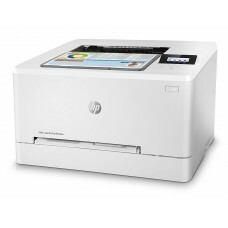 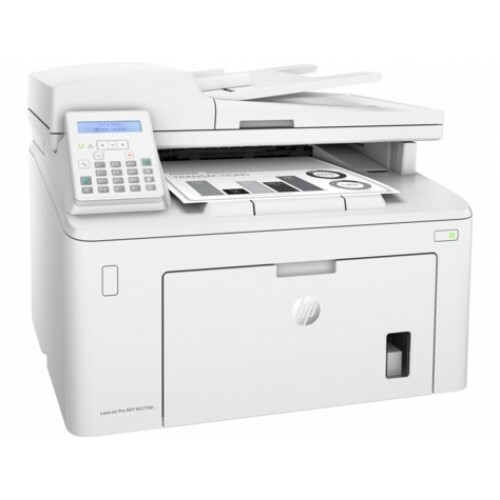 HP LaserJet Pro MFP M227fdn Personal Laser Multi function Printers.Print, scan, copy, and fax with a compact multi function laser printer that fits into tight work spaces. 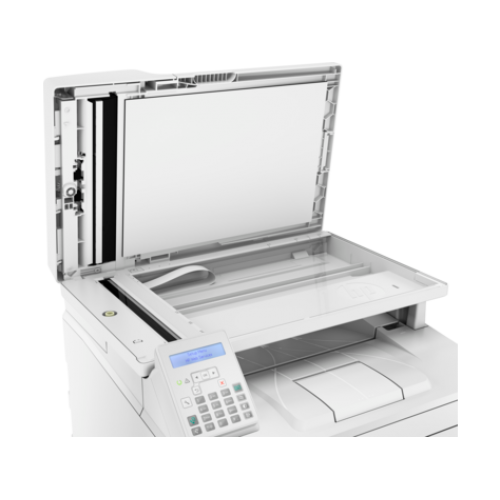 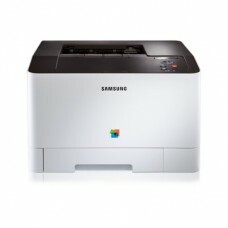 Print at the pace of business—this MFP is equipped with fast two-sided printing..Easily manage tasks directly at the printer. 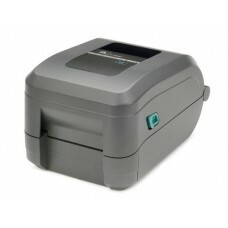 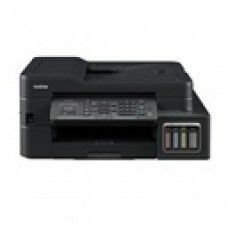 The 2-line LCD display is simple to read and operate and Processor speed 800 MHz.Print from iPhone® and iPad® with AirPrint®, which automatically scales jobs to the correct paper size.Send jobs from your smartphone, tablet, or PC to any company printer, using Google Cloud Print™ 2.0.Easily control, manage, and monitor your printing environment with HP Web Jetadmin.Produce sharp text, bold blacks, and crisp graphics with precision black toner.Don’t be fooled by cartridges that mimic Original HP. 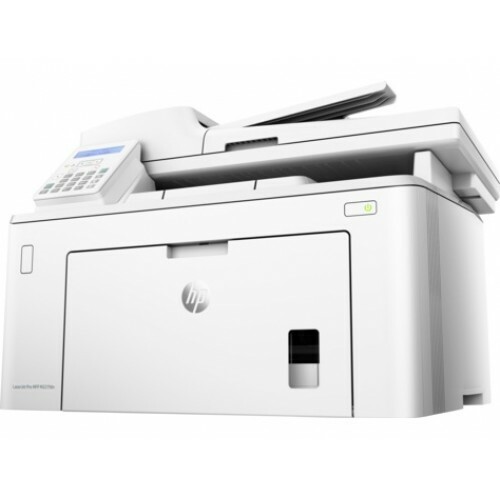 Help ensure you’re getting the quality you paid for.Print over 2x more pages than standard cartridges, using optional Original HP high-yield toner cartridges.